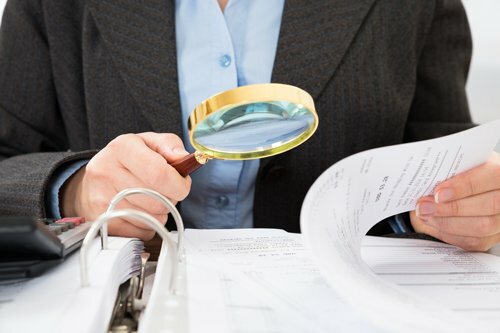 For questions about forensic document examination, contact Central Valley Document Examination Services LLC. Browse through our frequently asked questions to learn more about forensic document analysis and examinations. Forensic Document Examiners examine documents to determine authenticity. Examiners may subsequently be called to present expert testimony in court to demonstrate the basis and reason for their opinions. The most common examination is the comparison of handwriting and/or signatures, but other examinations include examination of typewritten or machine-generated documents, detection of alteration, decipherment of obliterated and indented writing, examination of watermarks, rubber stamps, and other impressions, and ink differentiation. Forensic Document Examiners work in a variety of settings: federal, state, or local crime laboratories, and in private practice. We will gladly assist you with your forensic document examination needs.